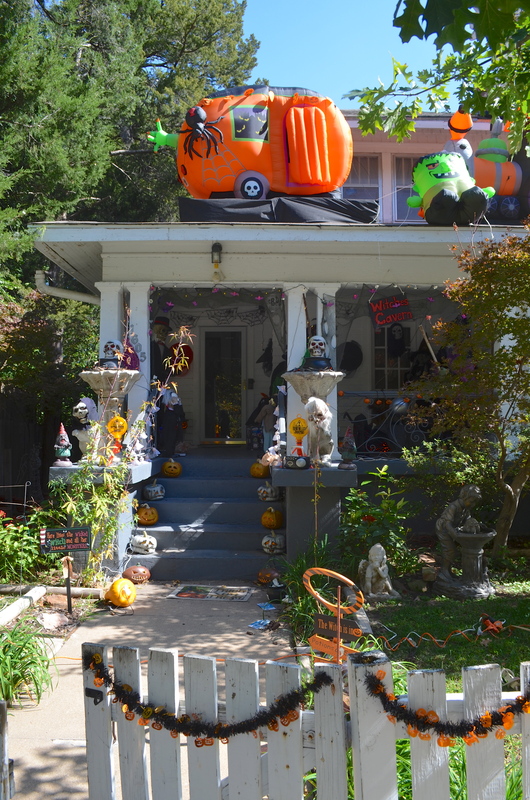 When I was a little girl, there was a couple who lived on 21st Street who decorated their yard for every holiday. 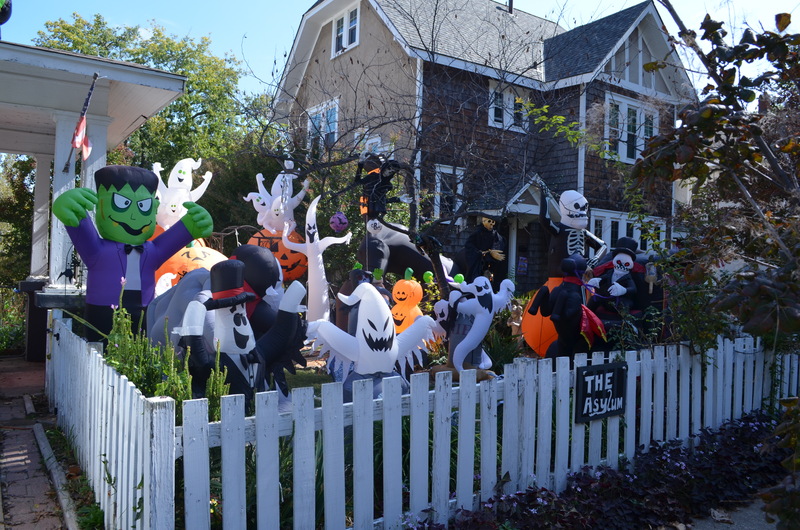 They used yards of tulle and other simple decorations, but it was always a treat to drive by. The May Pole was one of the favorites. When I was about 30 with four kids of my own, I knocked on their door and asked to interview them for a class project for a journalism class I was taking at TU. She was a nurse and they had no children of their own, so they did this for everyone. They must have decorated for at least 20 years as my kids remember it, too. I admire people who use their time and resources just to delight people they don’t even know. They must get a special joy from knowing they have inspired so many smiles. There is a house, just south of 16th & Cheyenne, that gives me such a good feeling. They do it up big and welcome anyone to walk around their entire yard, front & back. That’s a brave thing in an age when people are afraid of anyone coming to their front door. 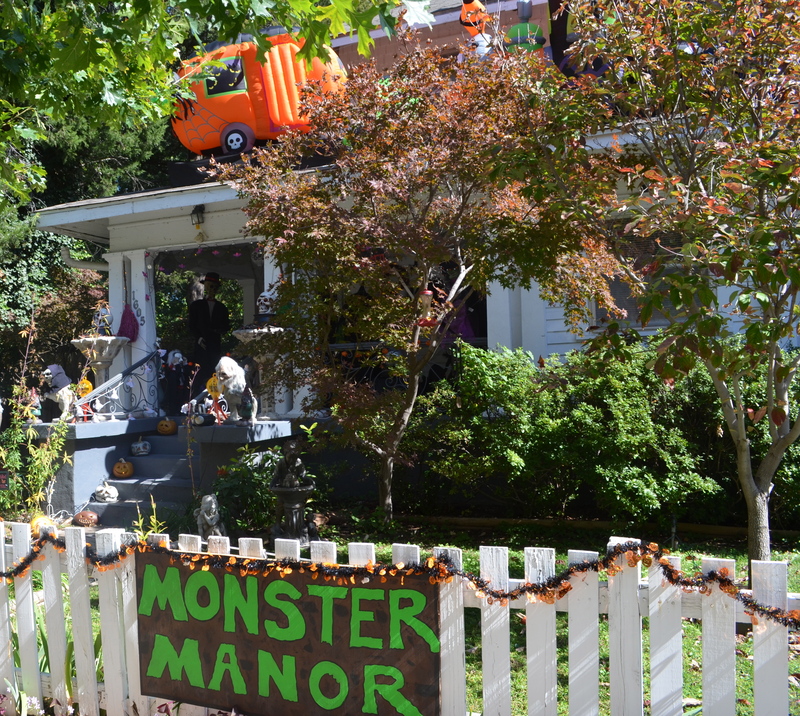 Drive by & see their “Monster Manor” and see if you can resist a chuckle. Thank you to these nice people! Happy Halloween to all!! !